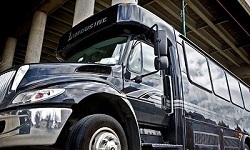 We offer an extensive line of luxury limo bus services & the largest fleet of party bus rentals in Long Island, NY. Let us meet your highest level of expectations. Our key to success is to offer affordable, high quality professional party buses and limousines. Primary, we service the residents in Nassau & Suffolk County but do offer transportation in Queens, Brooklyn & NYC. As a result our clients are seeking limo service for a night on the town or a party bus for an amazing adventure, we have you covered. 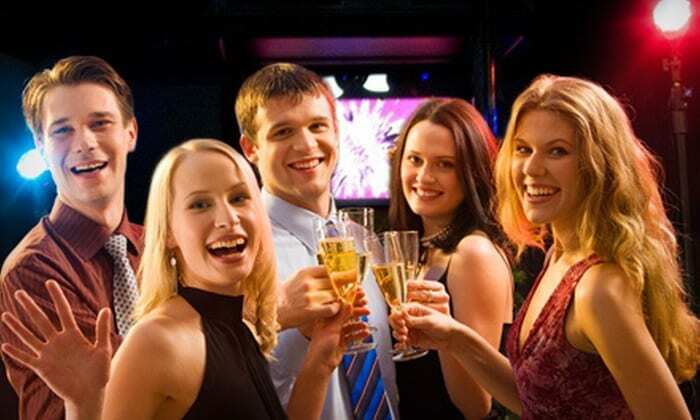 In conclusion, our Party Buses primarily serves the patrons of Long Island and the metropolitan area. From the reservation to destination, Long Island Limo Bus is your one-stop shop for luxury limousine & party bus ground transportation. With the Highest regard and safest driver/ chauffeurs in the business let our company lead the way to your next event.